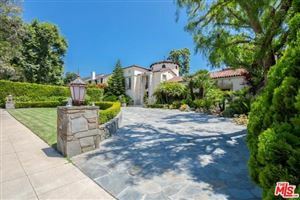 See all North Beverly Hills Real Estate. 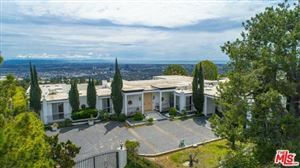 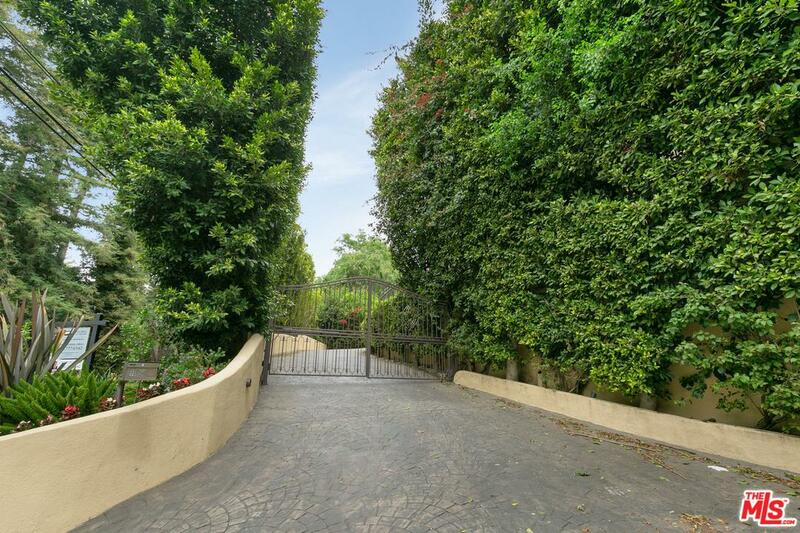 See the rest of the North Beverly Hills homes for sale in this list. 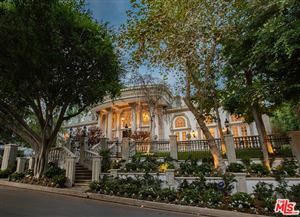 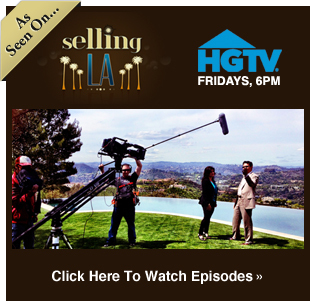 See all North Beverly Hills Sold Homes.